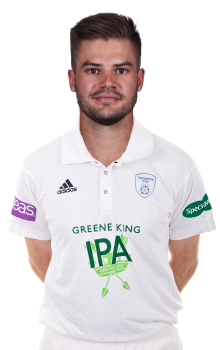 An impressive right-handed top-order batsman from South Africa, Aiden Markram joins Hampshire as overseas player for the first half of the 2019 season. Markram, who became the second youngest player ever to captain South Africa in ODIs when stepping in for the injured Faf du Plessis in 2018, has made 17 Test and 18 ODI appearances since making his international debut in September 2017. The right-hander has quickly become a prominent feature at the top of the order for his national side, totalling 1,358 runs in his Test career so far at an average of 43.80. The first two of his four centuries came in just his second and third Tests as he became the first player in South Africa’s history to score two hundreds in their first three Test matches. 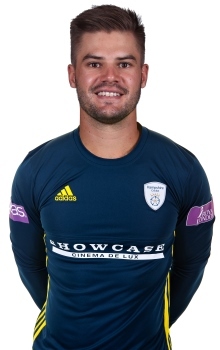 Prior to his international debut, Markram also captained a South Africa A side that faced Hampshire in a four-day first-class fixture at the Ageas Bowl back in 2017, in which he struck an unbeaten century. He’ll bring quality and international experience at the top of the order during his time with the Club.